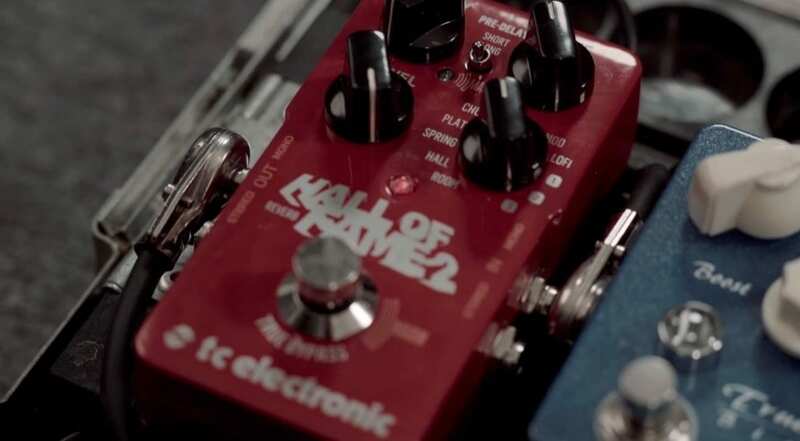 The TC Electronic Hall Of Fame 2 reverb pedal that Amazon accidentally leaked earlier this week has now been officially released! The new edition has an expression feature called MASH, as well as the popular Shimmer preset from the Sub ‘N’ Up Octaver which adds polyphonic pitch-shifting. The new MASH function is triggered by the footswitch and allows you to control modulation parameters or reverb settings by simply pushing down on the new pressure-sensitive switch. 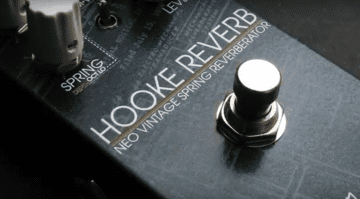 This could replace an expression pedal for many players and therefore free up some extra space for your pedal board (so you can fit another fuzz pedal on, of course). This feature makes a lot of sense. 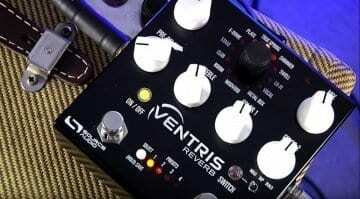 Hopefully, the hardware can handle me stomping on it for many years and if so, I can see this being quite popular, as long as it engages well and doesn’t switch off the reverb effect by accident! ‘Shimmer’ is a new preset for the Hall Of Fame 2, and is no doubt a welcome addition for some. But even better, I feel, is that TC has now included that polyphonic pitch-shifting taken from their Sub ‘N’ Up Octaver. This could make for a great feature when combined with the expression part of the pedal. 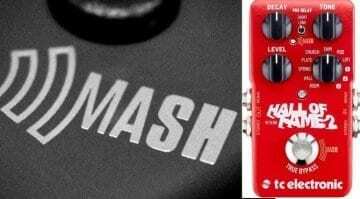 You can even use this new MASH control to get the reverb to self oscillate, which sounds like a lot of fun. TC’s Tone Print allows you to save and swap presets with other users and even has some celebrity patches that you can access from TC via the website site. 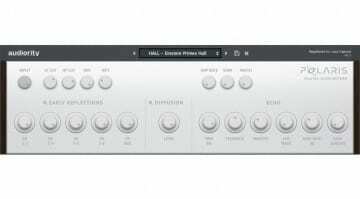 The Hall OF Fame 2 has two extra slots for holding Tone Print presets, letting you store three in its internal memory at the same time. Make sure you check out the official TC demo video below to hear the MASH control and the polyphonic pitch shifting of the new Shimmer preset. Now all TC has to do is find a way to stop Amazon leaking their announcements!